We can custom print designs, logos and messages to suit your needs. A range of adhesive options are available, background colors and a range of widths and lengths. 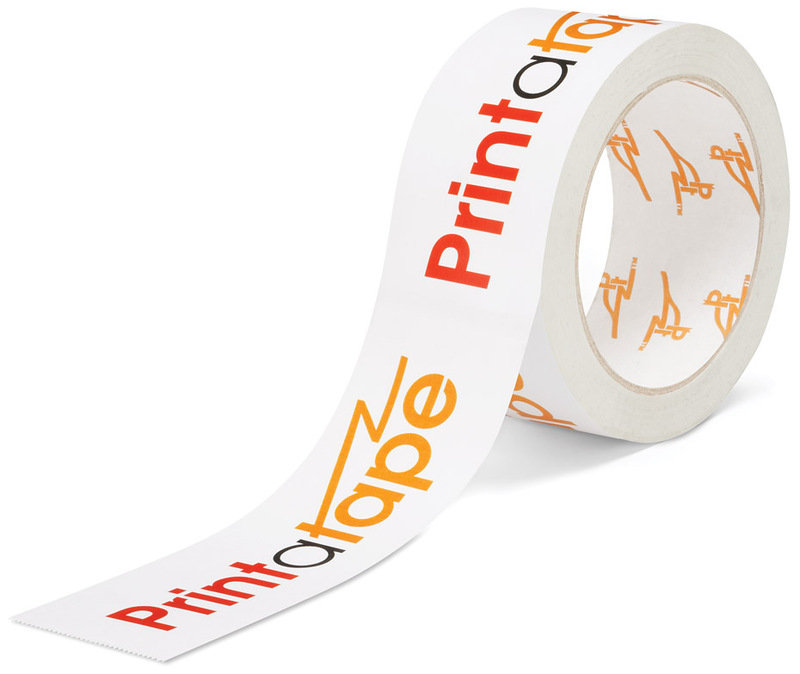 Our self-adhesive tapes can be used for a wide range of applications.